This February, we are asking Australians to help us end the pain, prevent the cycle, and heal the heartbreak of little lives cut short. 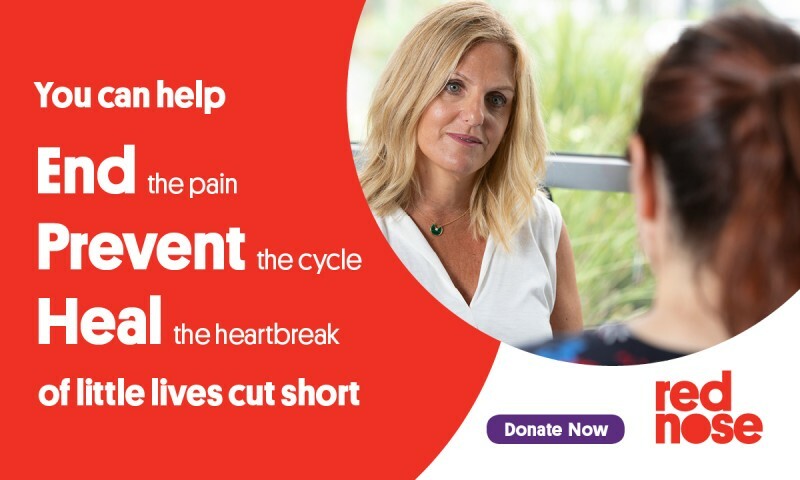 Ending the pain – by continuing to fund life-changing research to uncover the reasons why 3,200 children in Australia continue to die suddenly and unexpectedly during pregnancy, infancy or childhood. Preventing the cycle – by turning research into public health education campaigns that help all Australian parents be informed and help save little lives. Healing the heartbreak – by continuing to support every single person that has been impacted by the death of a child, through a range of free services that will ensure each person gets the support they need.